Playing tourist in your own city can be a blast! 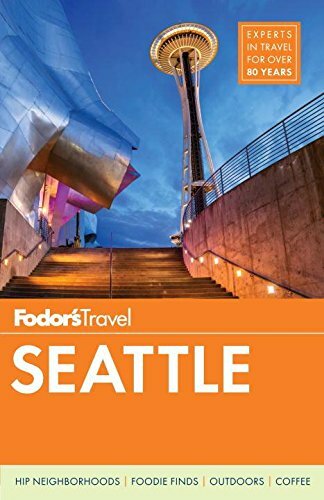 I love to ask others what to see when we go to Seattle, but even thoguh we have been here for over 10 years there are still spots we haven’t made it to. 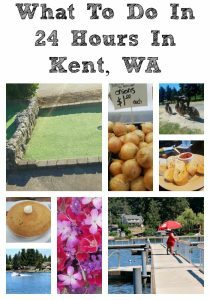 I am hoping we can have more adventures this summer and knock more tourist spots off our list! A trip to the Center for Wooden Boats can last all day, but if you want to get by with free parking, park in the public parking lot to the west for up to 2 hours for free. Enjoy the view, take some pictures, and even participate in free sails on Sundays. Be sure to arrive early if you are going for the sails, though, as they fill up fast. The CWB is a lesson in hands-on history, and is great for older kids and adults. The littler ones will still enjoy it, but I think overall the older ones get the most out of it. The Klondike Gold Rush National Park is always free to get into! A day trip for the entire family, this National Park is full of rich history – there’s so much to learn! Step back in time with interactive exhibits to see how life was in 1897 in the Yukon gold fields of Canada. 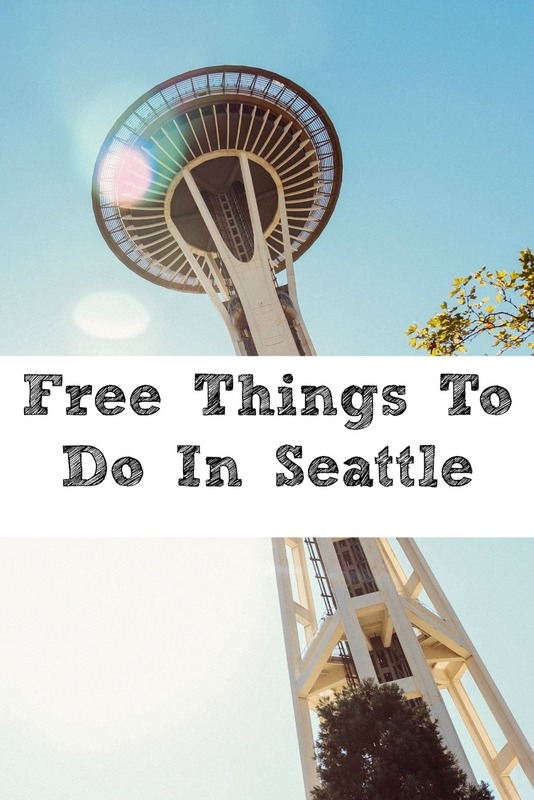 Plus Enjoy free admission days to most museums in Seattle on the first Thursday of each month. 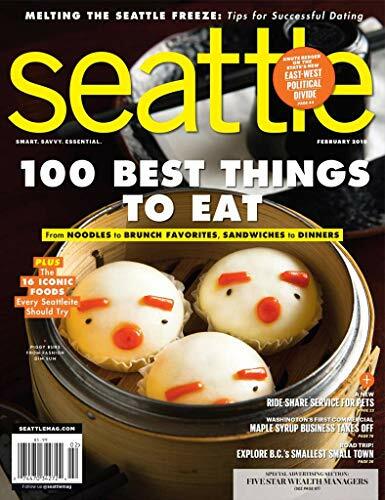 I suggest checking out the Museum of History and Industry, Seattle Art Museum, and the Museum of Flight. Plus these museums are also reciprocating for other museums all over so be sure to check your memberships if you have one! Movies under the stars in the summer are one of the best ways to make memories! Grab a blanket and some popcorn, and head to the Seattle Center for Summer Outdoor Movies in the Park. Feed your kids to a troll. Jusssst kidding! But really, check it out. It’s an 18 foot tall troll and it’s super creepy. Kubota Garden is a decades-long project, dating all the way back to the 1920s. This 20 acre reserve boasts many native plants, walking paths, and being the perfect picnic spot. 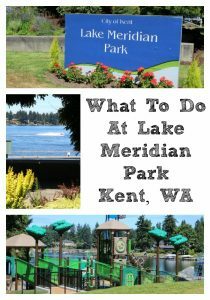 Washington Park Arboretum has many plant collections and has special tours designed especially for families. Bellevue Botanical Garden provides a unique learning experience, with rock gardens, and trails. oh my brother went to Seattle a few years ago and LOVED it! I have this on my must visit list and can’t wait to see some of these places. Thanks for sharing! The pacific northwest is a part of the country I haven’t visited. I have relatives you’ve been and loved it. I’m sure anyone visiting would love this list of resources. I loved my trip to Seattle. The troll was DEFINITELY a highlight. And, eww, the gum wall too! I want to visit this area! Hopefully we will be able to make it there soon. Thanks for sharing this! I live in Tacoma, love taking the light rail from Sea-Tac , the parking in Seattle is the only bad thing about Seattle. The children’s park at the needle was lots of fun for the young one’s. The monorail is fairly inexpensive also. I went to that park for the first time in December, it is a ton of fun to play at. I have never done the monorail before I bet my kids would love it. 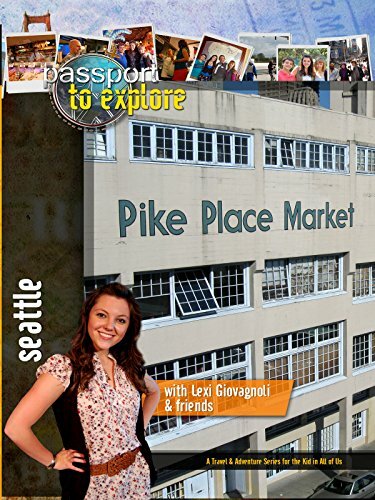 I’ve wanted to visit Pike Place Market for a long time. So happy to see it on this list! 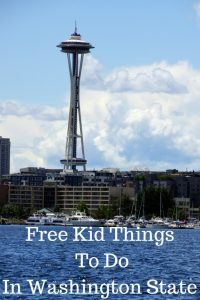 We visited Seattle several years ago and absolutely loved it! It wasn’t free, but we really enjoyed the underground tour. Very cool! Pinned!